We’ve all been there; a high-top table just opened up around the bar area, and you’re jumping right into it. But much to your frustration, the table is wobbling back and forth causing an annoying distraction during your well-deserved happy hour.And as a matter of fact, this is bothersome enough that it might just be reason enough for you to find a new bar after you finish your drink. 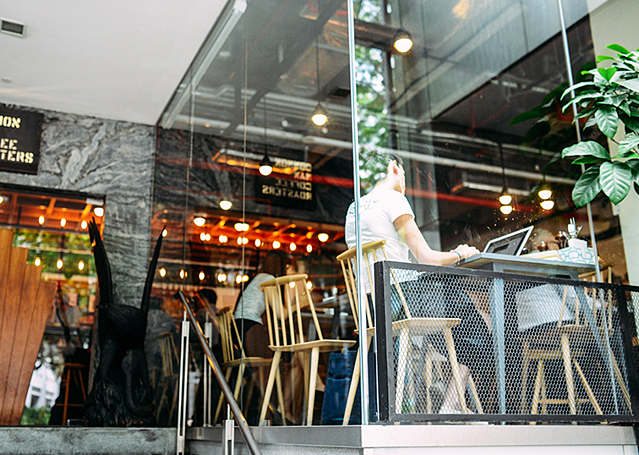 For the owner of that restaurant, buying poorly constructed restaurant furniture was a costly mistake that will likely take slow and steady hits against the profits as the years go on. And this isn’t just about tables either. We all know what it feels like to sit in an off-balanced chair, or an uncomfortable barstool. There’s no shortage of cheap furniture out there that somehow keeps showing up in new or redesigned restaurants. If you aren’t an expert in restaurant furniture, you probably shouldn’t make selections until you have spoken with a professional designer or furniture specialist who understands the products available to you. These experienced professionals have helped restaurant owners create hundreds of different restaurants, so they understand how to help choose products that will not only look great but will perform well, too. Your dining room table at home may function quite well for you and your family, but if 300+ people were using it day in and day out, it probably would show some significant wear and tear in just a short time. 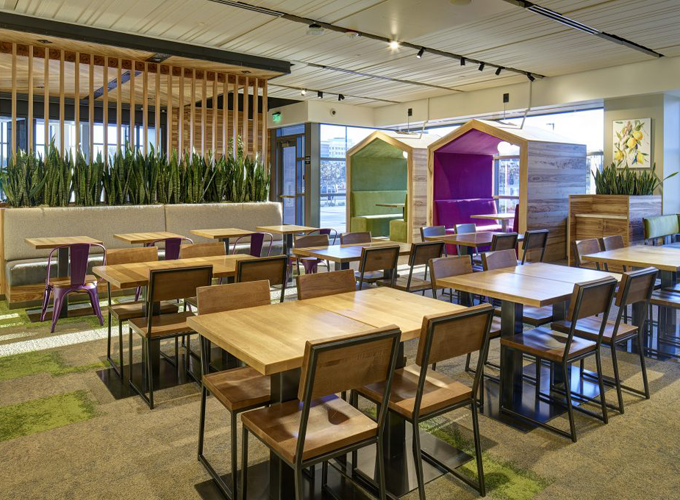 Quality commercial restaurant furniture providers carefully engineer their furniture to ANSI/BIFMA standards, ensuring the pieces are designed to withstand the test of time. Product Durability: Have the materials been tested for durability? If so, how did those materials fare against some of the other options available? Joints: Evaluate the way the furniture is held together. Avoid nails or staples and look for tenon jointing. Construction Process: Are the products made in the USA or abroad? If it's from somewhere else, what are the development standards of the country of origin, and can they be trusted to meet the demands of a busy American restaurant? Design: Do the materials also work cohesively with your design aesthetics? The proof is in the pudding, right? 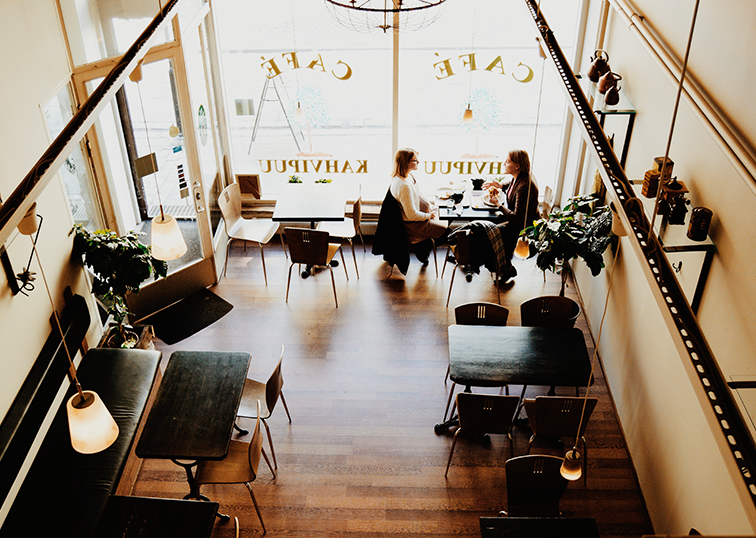 Speak to your supplier and have them get you in touch with other restaurant owners who have selected similar products to find out how well they are performing. A year or two into their investment they will likely have a pretty good feeling for how the product is going to serve them long-term. They may also have some additional insight on how to prolong the life of the furniture investment. The bottom line is, you don’t want to be the owner with that annoying and wobbly table. Taking these precautions and working with a skilled design team will ensure you make selections that are both visually appealing as well as comfortable for your valued guests.